Questions about code development around the Mmg plateform (compilation of the Mmg platform, contribution to the plateform, etc...). We will open here topics to gather the users opinions on features being developped. Thanks by advance to your help! You want to contribute to our project and help us to improve our applications? You need a new feature? Post here! Community is the core of the Mmg project. Let us know who you are and what are your interests. Give advice and tips to use the Mmg plateform. Discuss about useful code and tools. 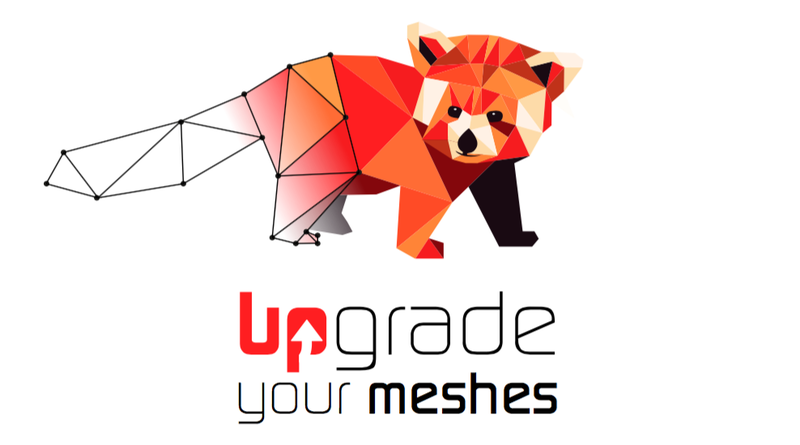 Use this category to share your meshes modificated using Mmg for other community members to give advices. You can also share other resources like images. You encounter a issue with the Mmg forum? the Mmg wiki ? the Mmg website? Leave us a post in this category! If you are a new comer, welcome. Please, before posting, read the guidelines to use this forum and the code of conduct. You can introduce yourself in the Present yourself section.